There are many different items I really want to get my hands on in the next few weeks. 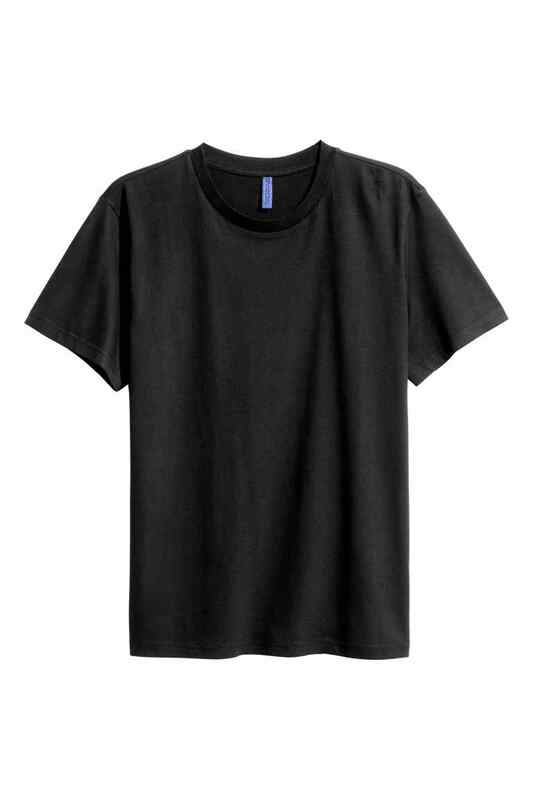 One of these is some plain t-shirts. These are perfect for just under my shirts or for under my blazer. I always buy men's as I prefer them baggy. The one in the image above is £3.99 from H&M however there are some really good quality ones for only £2 in primark. 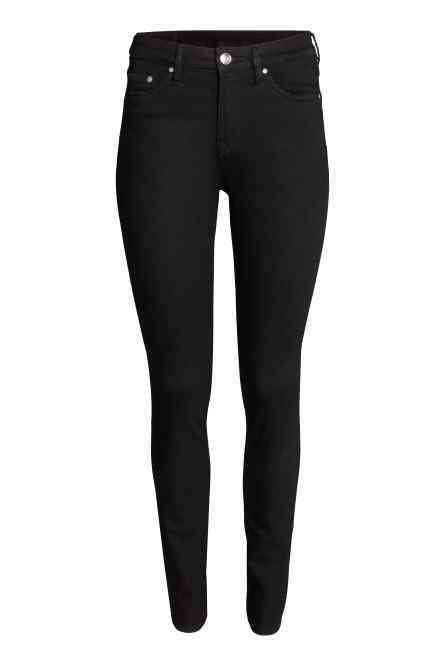 I literally live in black skinny jeans so I am determined to get my hands on a good quality pair. I am also wanting a ripped pair. These literally go with anything in my wardrobe. 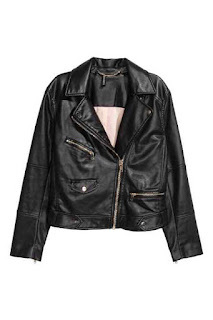 I said in my last post how I loved the leather jacket look, my current one is getting a little bit too small I love this one at £27.99 from H&M, however I am sure there will be some good ones in Primark too. You can't go wrong with a leather jacket and I can always switch between this and my blazers. Converse are a shoe I have loved for a very long time. I currently have a red pair and an all white pair. Although I am sure I have a few more pairs laying around the house too. 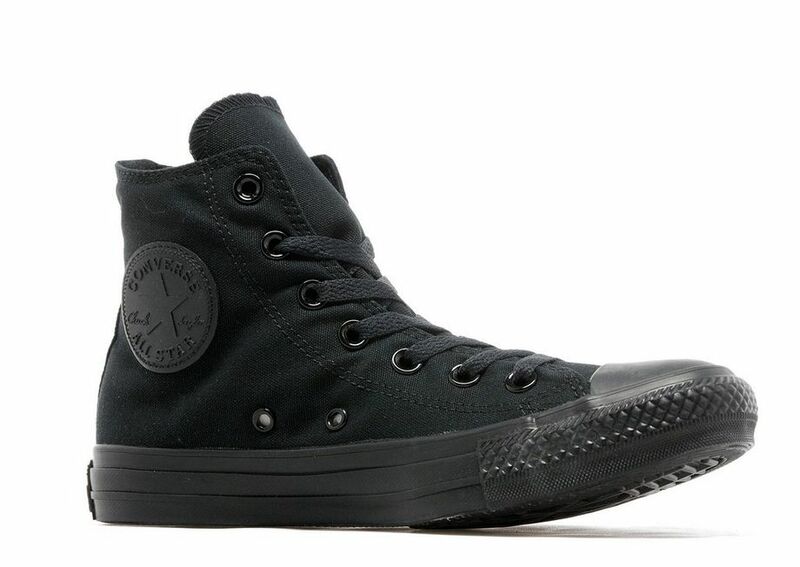 Converse are great for a casual look and to be honest I even wear them on nights out every now and again. Hopefully in the next few months I will have more pairs in the collection. I have been in love with Vitality design products since the first time I saw Tegan Quin wearing some of their rings. 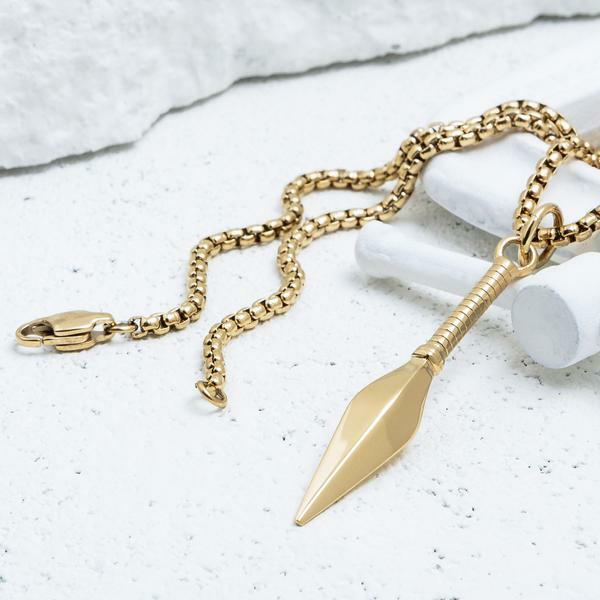 This necklace has been on my list for a while now. 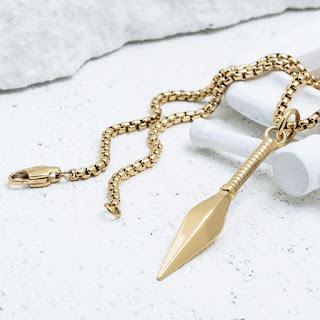 I am on the look out for some long necklace to put with my plain t-shirts and blazer look just to add a bit of a focus point. 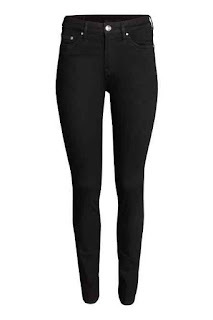 I am hoping that I will have some of these items sooner rather than later so keep an eye out for these in future posts.